For .dmg, double click the file to “virtually” mount it to your MAC. 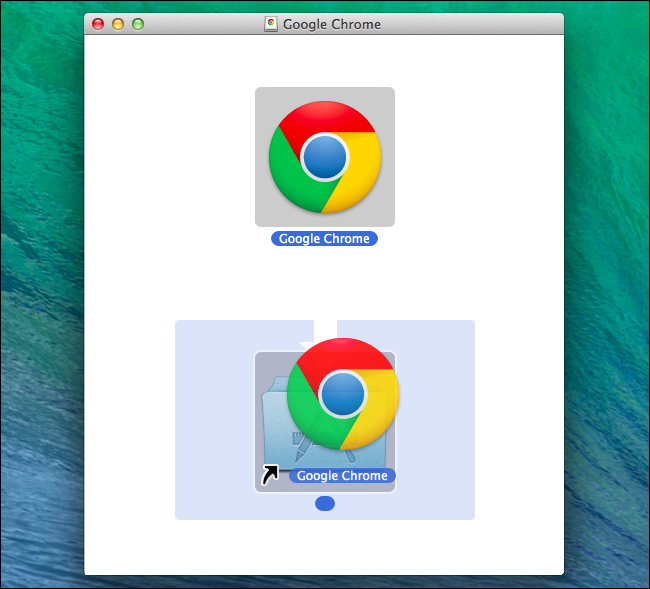 A popup window should appear asking you to copy the file by dragging the app icon to your Applications folder. To launch the program, just double click the app icon inside your Applications folder which you have copied earlier. Don’t forget to unmount the .dmg by clicking the Eject button under Devices in the finder or Command-clicking its icon on desktop and selecting Eject “your app”. Alternatively, simply drag the disc image to the trash bin to unmount. For .app, it is very much the same process except it doesn’t need to mount any image. Just open the software folder that you have downloaded and drag the .app installation bundle to your Applications folder. You can then launch the program by double clicking the app icon. For .pkg, this is a package installer for your Mac. Just double click on the .pkg file and follow the instruction to complete the software installation. Sometimes it will ask for admin permission, so choose “I Agree” when prompted. If there’s an error it will report that. This is, in effect, “Administrator Override” mode. 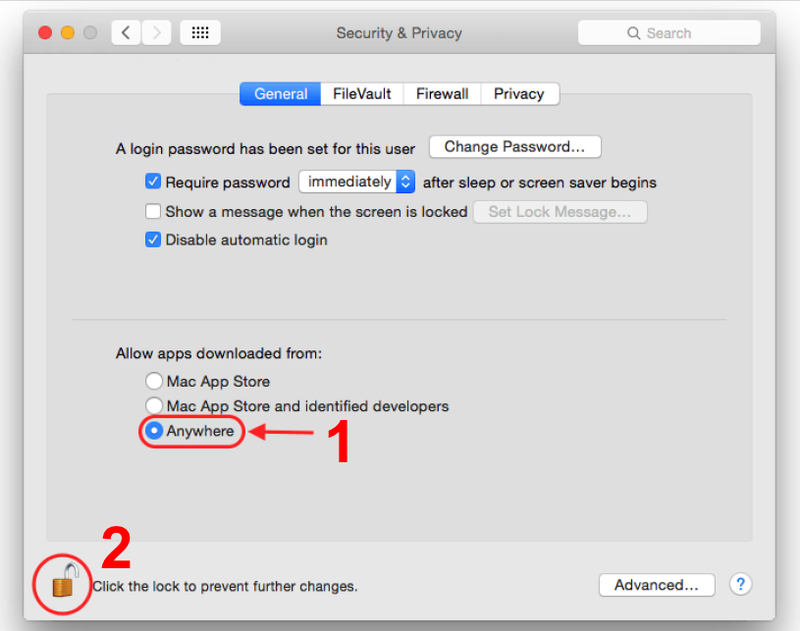 You will be asked to provide your Mac password when you hit Enter (which will not show at all as you type it) then hit Enter again.